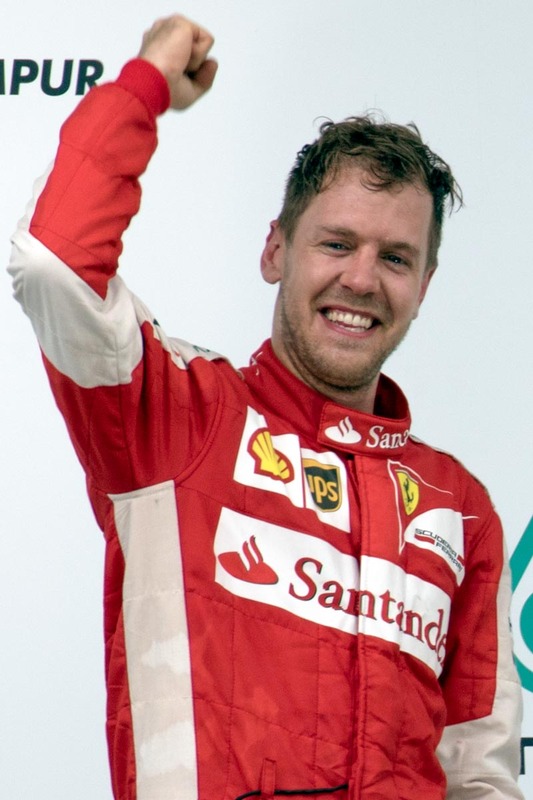 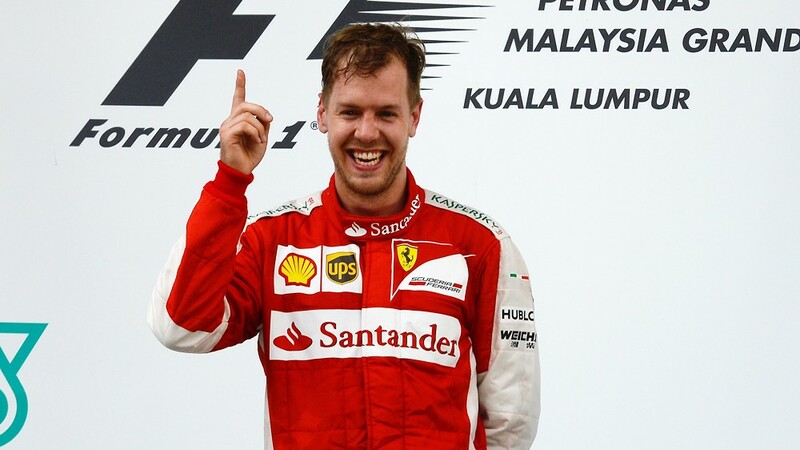 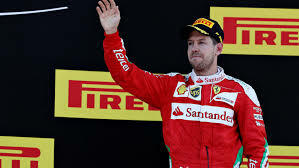 Sebastian Vettel (born 3 July 1987) is a German racing driver currently driving in Formula One for Scuderia Ferrari. 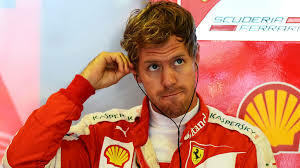 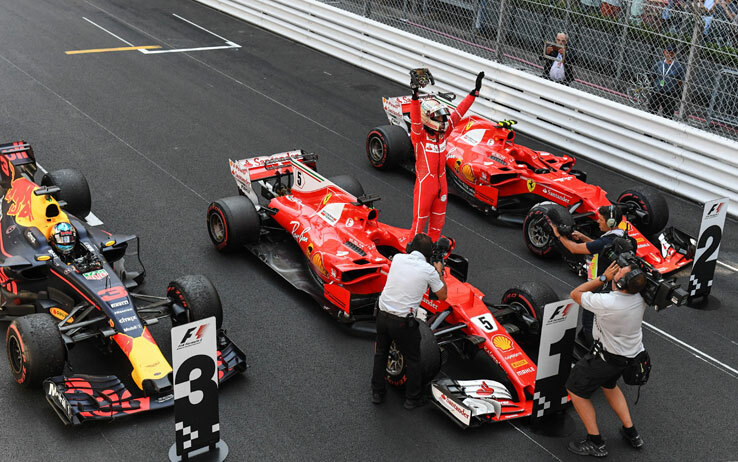 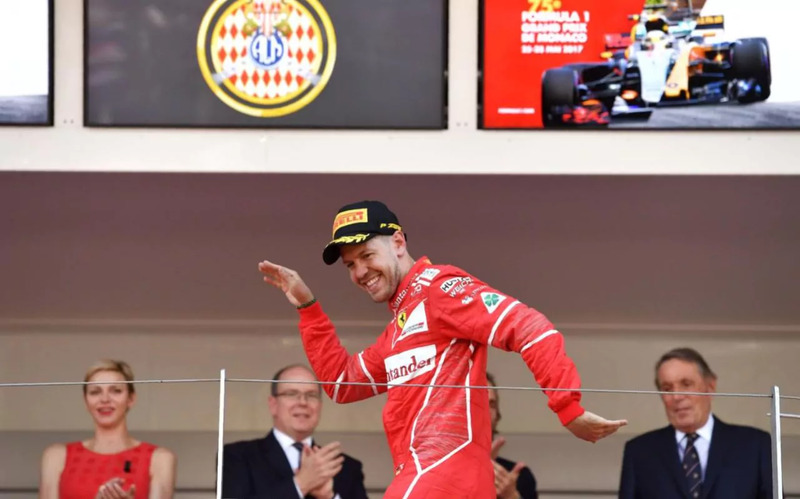 He is a four-time Formula One World Champion, having won the championship in 2010, 2011, 2012 and 2013 with Red Bull Racing, therefore being among the most successful F1 drivers of all time, as he is one of only four drivers to have won four or more drivers' titles. 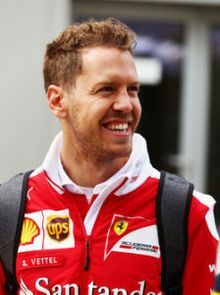 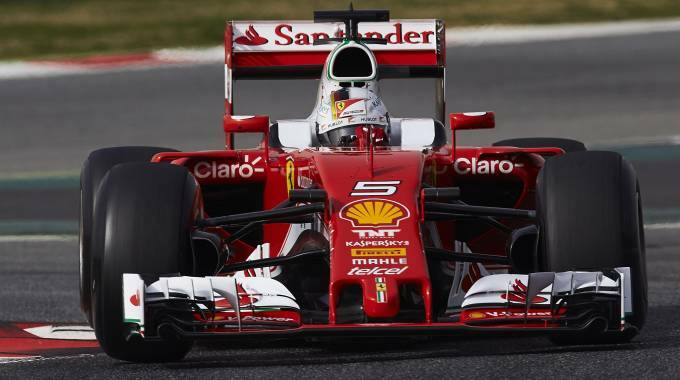 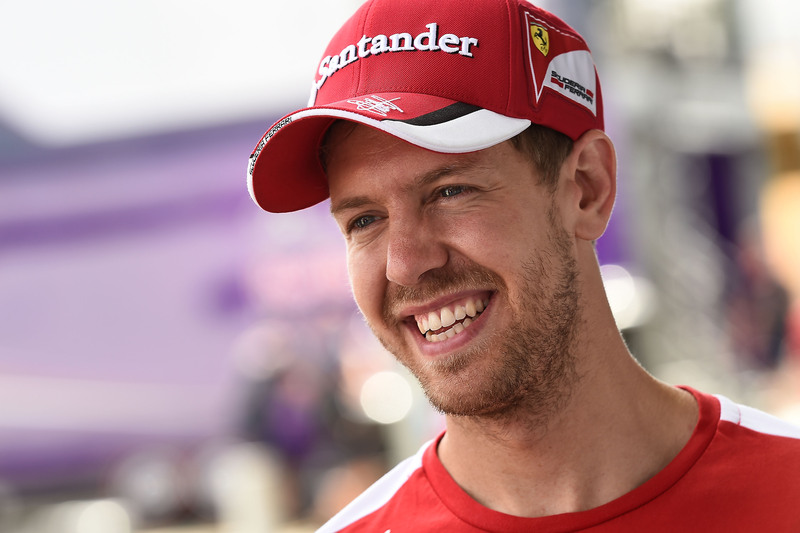 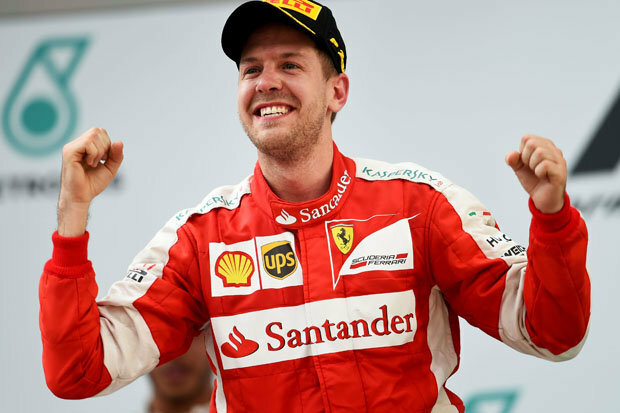 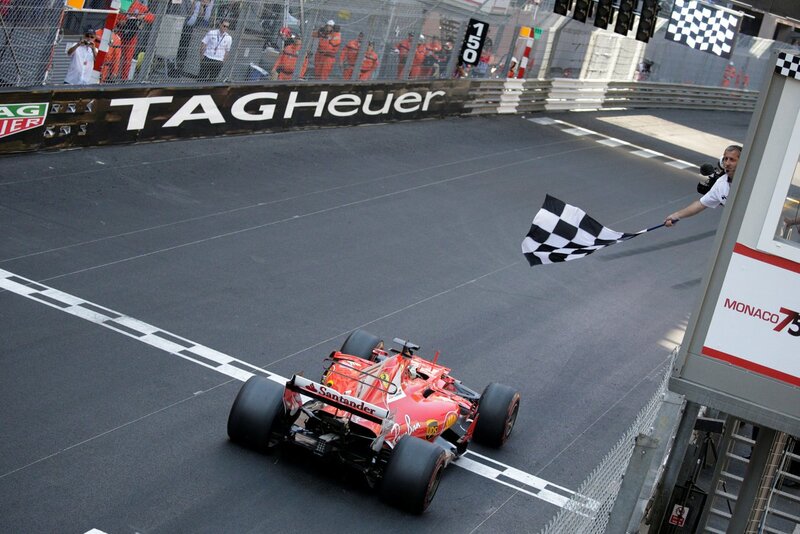 He is contracted to remain as a Formula One driver with Scuderia Ferrari until at least the end of 2017.